As a caregiver, it is equally important to care for yourself as it is your loved ones. Here are four tips for sandwich generation caregivers to gain balance between taking care of their children and their aging loved ones. 1. Look for support. 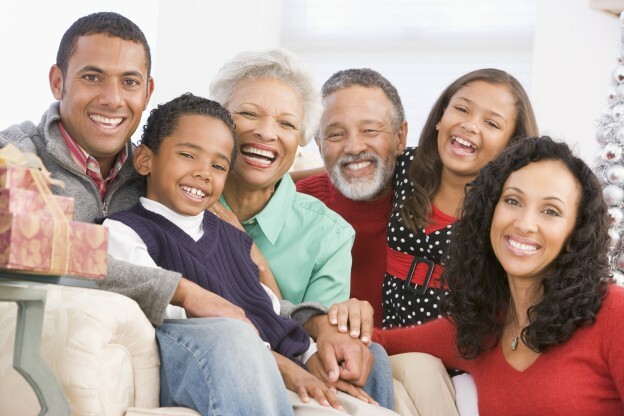 Ask other family members or friends for assistance with the daily tasks of caring for your loved ones. Local health organizations may offer respite services to give you a break or a chance to relax during your busy schedule. 2. Maintain a practical schedule. You cannot be in two places at once. Whether attending your child’s extracurricular activities or your parent’s doctor appointment, schedule events in a manageable time frame. By simplifying your day, spreading activities out over a longer period of time and creating a routine for driving everyone from place to place, you can reduce your stress. 3. Become an expert. Educate yourself about your loved one’s conditions, medications, etc. The more you know, the more you can help. Being able to communicate with your parent’s - or child’s - doctors can alleviate some of the stressors of navigating your family’s health. 4. Take care of you. The stress of taking care of yourself and others can be overwhelming but reminding yourself that you are doing your best is important. Maintain a healthy diet and get enough rest – an unhealthy and stressed caregiver is less effective and efficient. Maintaining balance in your busy schedule is important to ensure your own health, as well as all of the members in the household. Visiting Nurse Association of Ohio offers an array of services from caring for complex medical conditions to assisting with everyday tasks. With a customized plan of care for each patient, and family, VNA of Ohio provides peace of mind, a better quality of life, and a healthier and happier home.